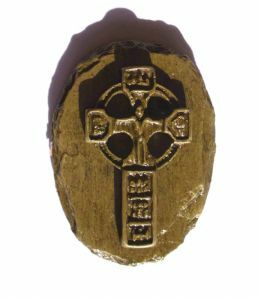 Killyliss studio has designed and handmade this Celtic Cross fridge magnet as an Irish momento, to celebrate the many fine crosses found throughout Ireland,dating from the 6th-12th Cent A.D. The Celtic Cross is one of the most recognisable of all the iconic Irish emblems. 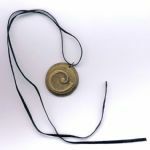 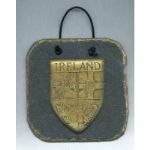 It is designed and handcast in a coldcast brass finish by Colm Mc Cann in studio. 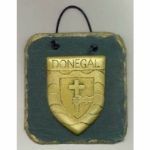 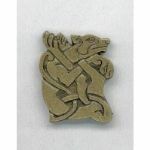 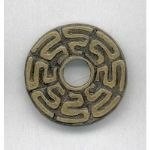 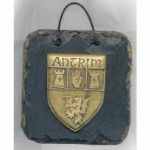 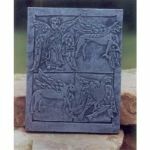 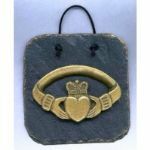 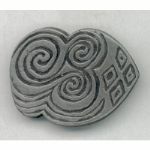 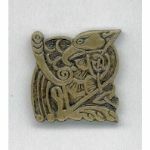 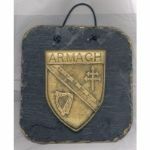 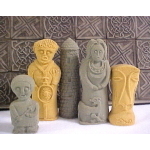 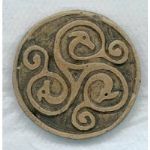 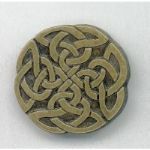 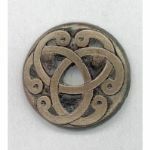 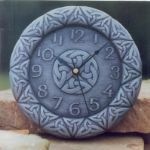 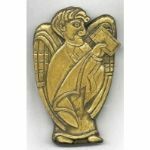 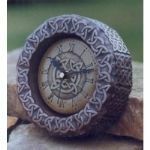 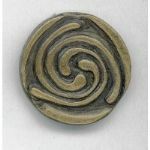 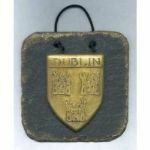 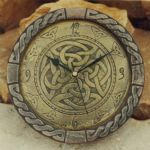 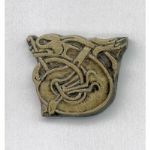 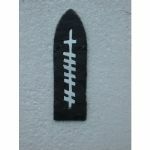 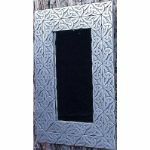 The Celtic Cross fridge magnet is 63mm x 46mm in size and weighs approximately 25 grammes.